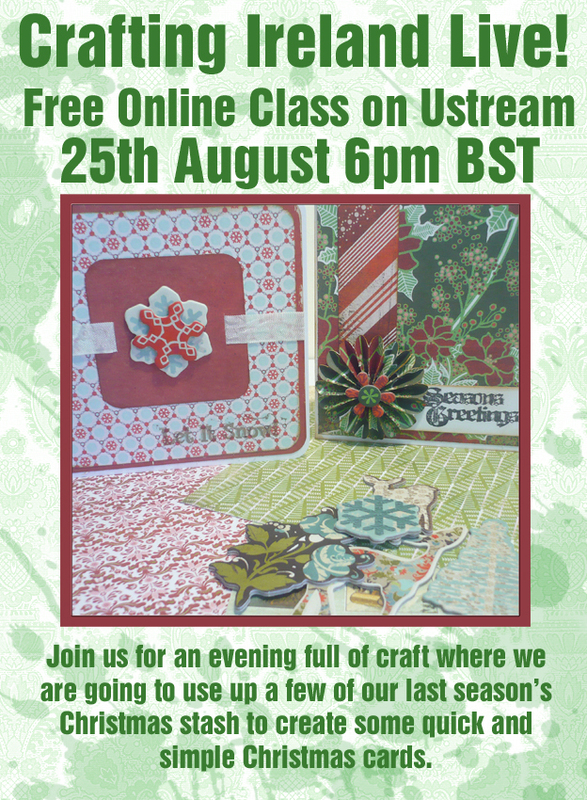 Free Online Class up for grabs…. We would like to remind you about our upcoming online show on our Ustream channel . ← Challenge 18, Tim Holtz….